As well as announcing the International 2015 DOTA 2 Tournament dates earlier today, revealing this years DOTA 2 competition will take place between August 3 – 8th 2015 in Seattle. A Valve representative has also answered questions during an interview with the gaming website Gamasutra explaining that Valve has no plans to run its Steam Dev Days developer conference in Seattle this year. 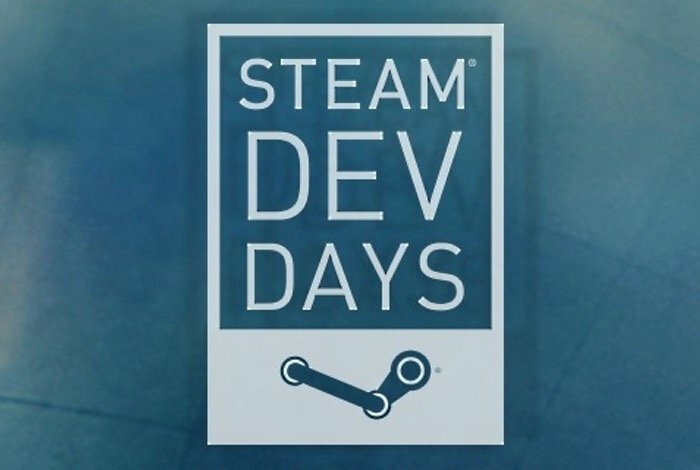 Last year’s Steam Dev Day conference played host to roughly 1,200 game developers and was originally built as an industry-only off the record event according to Valve. Although proceedings during the event were available to follow via Twitter hashtags as well as provide the ability to interact with Valve Developers. As more information is released by Valve regards their presence at GDC 2015 later this year taking lace from march 2-6th 2015. During which Valve will hopefully unveil new hardware and officially launch a public version of their new games console software Steam OS.